BILLINGS, Mont. 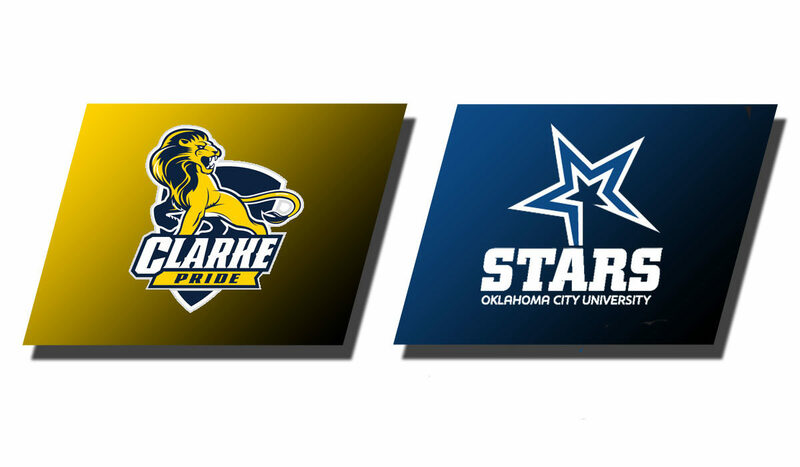 – Clarke University’s Cinderella story came to an end Saturday night at the NAIA Division I Women’s Basketball Championship in Billings, Mont., but not before Coach Courtney Boyd’s squad dealt losses to No. 1 and No. 4 seeds and pushed nine-time national champion and No. 3 seed Oklahoma City University to the wire in the tournament’s Quarterfinal Round. 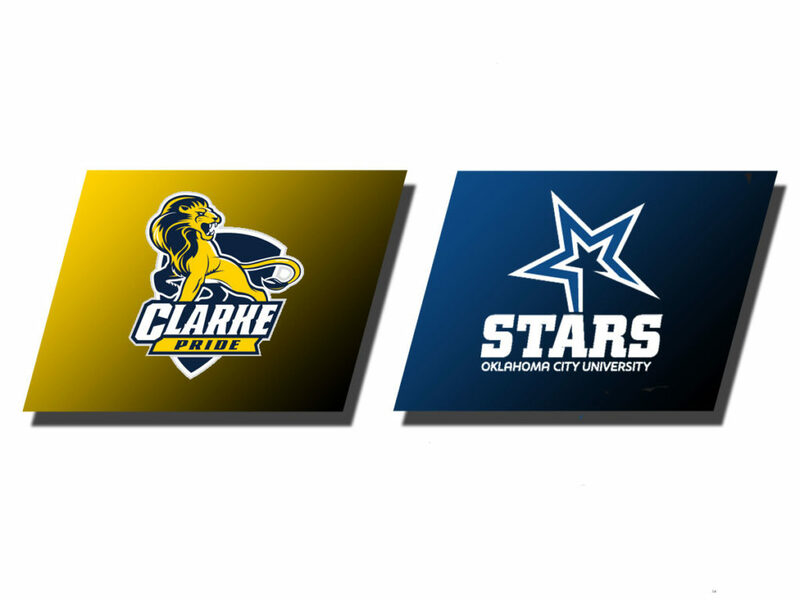 Clarke, making its first Division I national tournament appearance, ended its season at 23-12 after a 76-72 loss to the Stars. The two teams battled evenly the entire contest. Clarke led 16-15 after one quarter of play. Oklahoma City led 28-27 at intermission. There were 13 lead changes over the first two quarters of play. Oklahoma City opened the third quarter with a three-point field goal, but the Pride went on a 10-0 run, the final three points off a Morgan Pitz (SO/Farley, Iowa) trey, to build a six-point leads. Clarke held onto a 47-45 lead heading into the final quarter. Clarke built its biggest lead of the fourth quarter, a five-point advantage with 4:33 to play, when Pitz and Ubl drained back to back triples. Oklahoma City battled back and evened the game at 64-all with 2:13 on the clock. The Stars took the lead for good with 1:20 to play. Ubl led Clarke with 19 points and a game-high 12 rebounds. Makenna Haase (SO/Appleton, Wis.) recorded a double-double with 18 points and rebounds, while Morgan Pitz added 15 points. Abby Selzer led Oklahoma City with a game-best 26 points. The Stars, making their 29th national tournament appearance, advance to the tournament semifinals with a 32-4 record.